Founded in 2010, West Eleven is a unique property development and investment company creating residential-led restoration and new build schemes across London. We avoid the crowded central London market choosing instead to focus primarily on the fringes of prime areas of London, enabling us to source sites and development opportunities where the possibility to unlock value may not be immediately obvious. 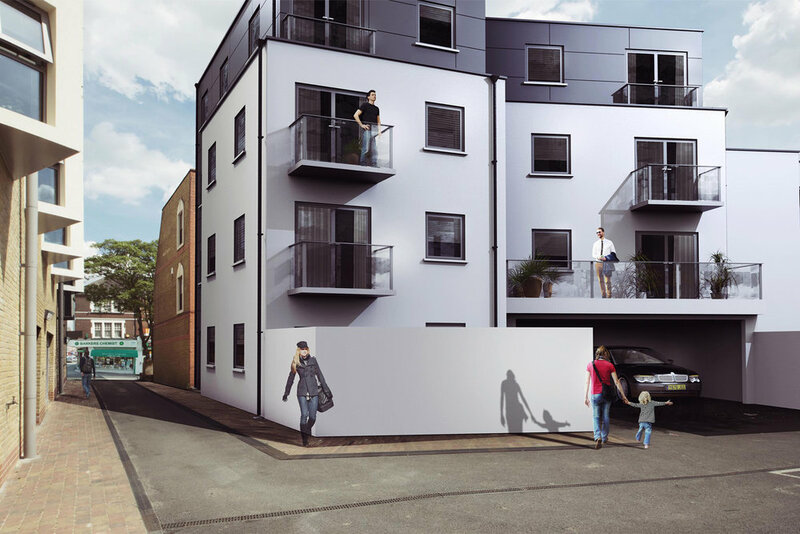 Bold design, the creation of exceptional homes and a commitment to improving community life lies at the heart of all our developments. We look for opportunities where we can create something distinctive and unique. 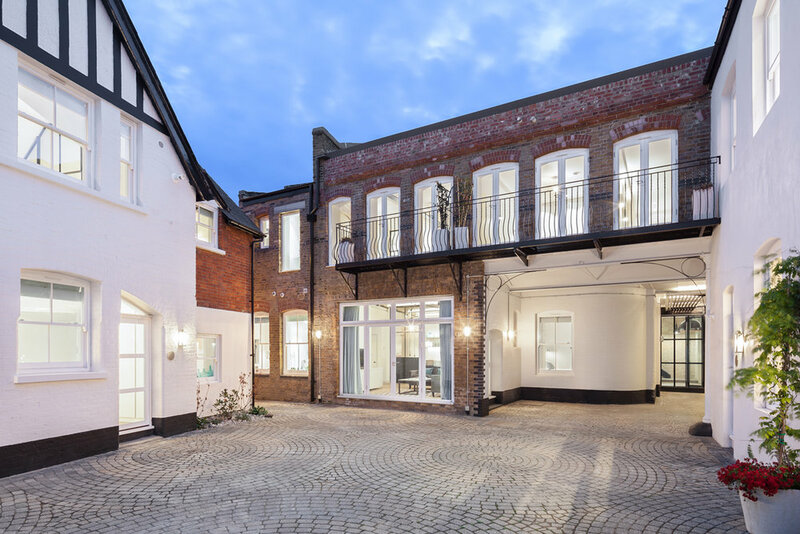 Whether a restoration project or a new build, we create bold, modern and visually exciting homes. We work with some of the UK’s most dynamic and creative architects, engineers and designers who think like us and share our aspirations to create thoughtfully designed homes. Our developments complement and reflect their surroundings, drawing from and amplifying what is unique and distinctive. We sympathetically restore historic buildings, supply much-needed housing and work with local communities to create homes that improve the local area.